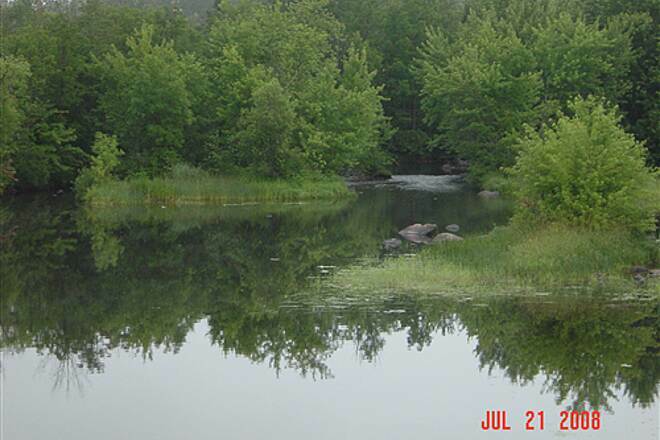 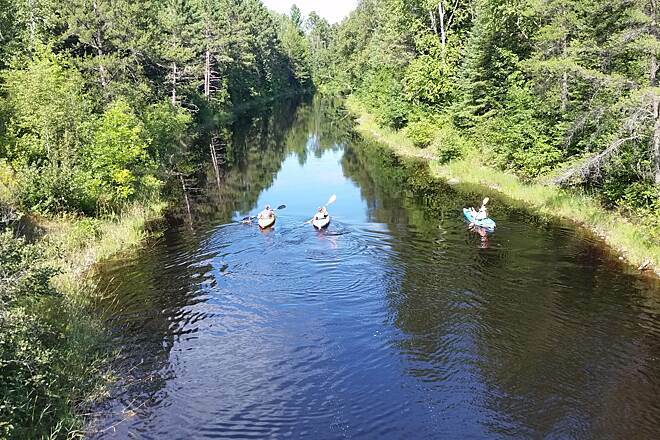 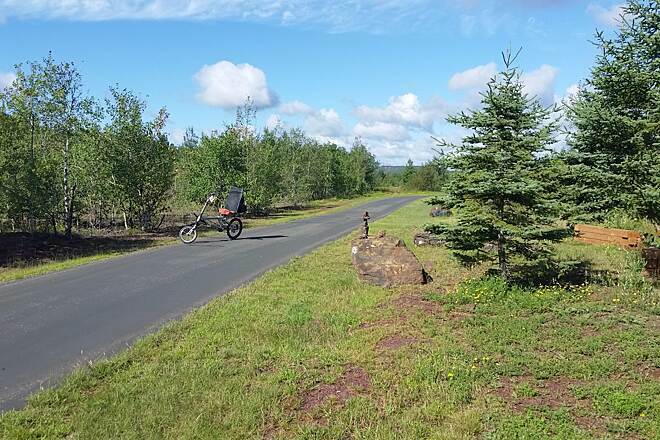 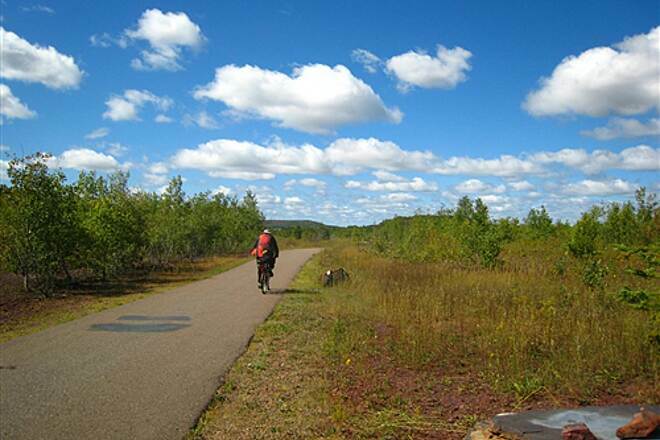 Mesabi Trail between Coleraine and Pengilly. 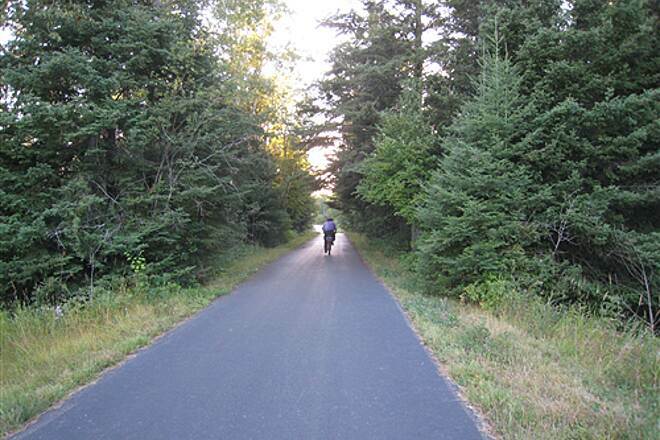 I spent several days on this trail - one of the best I've found. 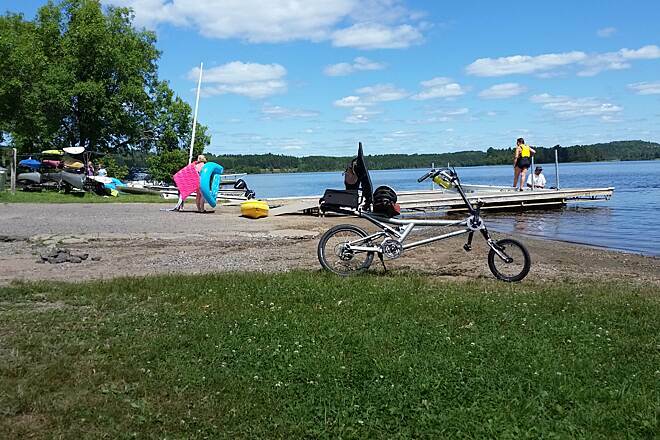 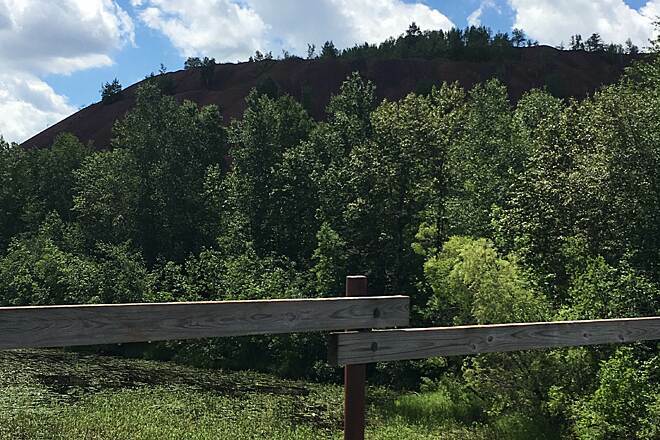 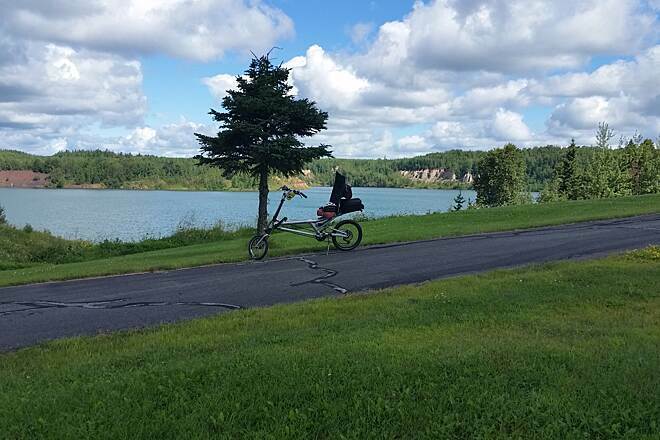 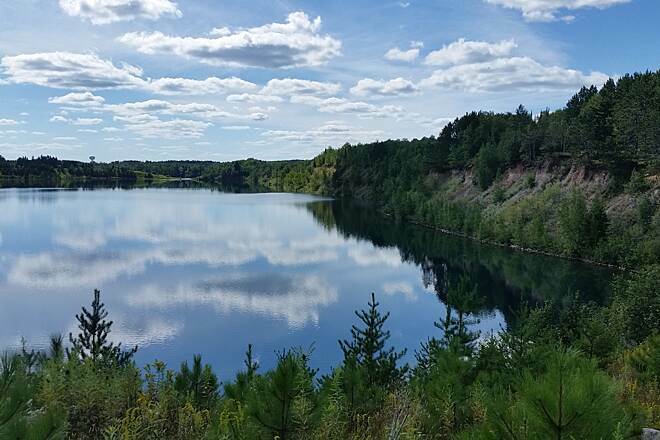 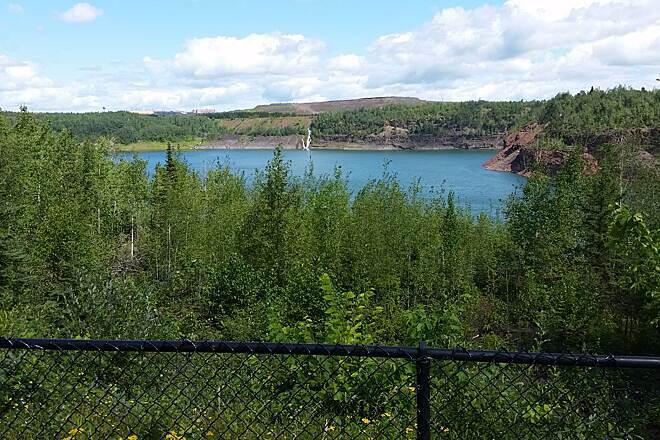 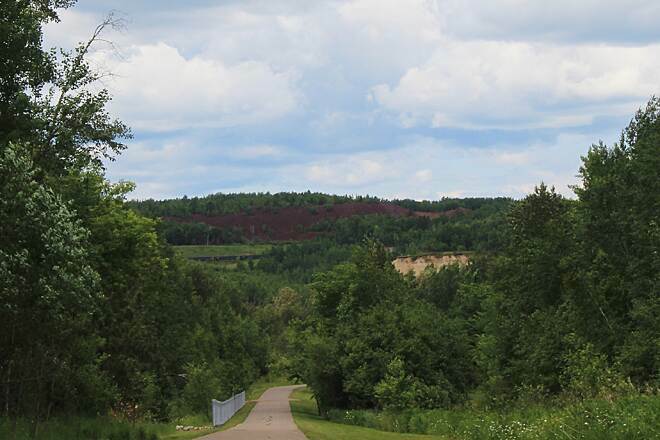 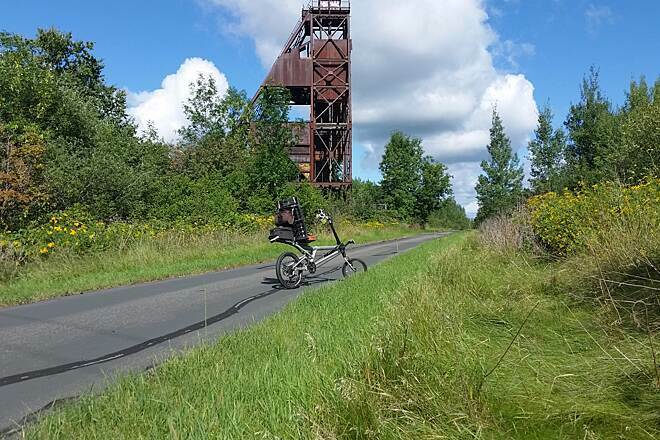 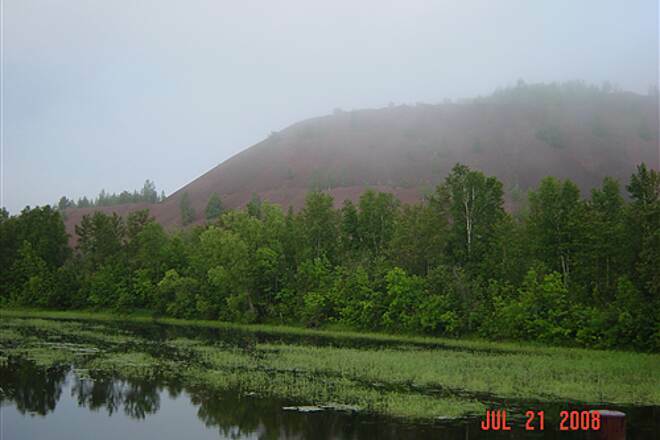 The St James Trail loops around this former open pit mine from the Mesabi Trail terminus in Aurora.